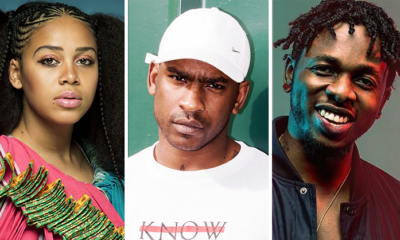 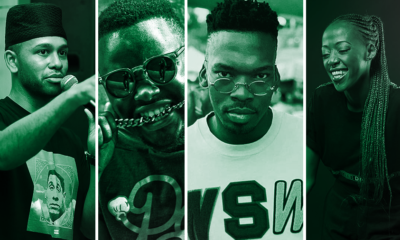 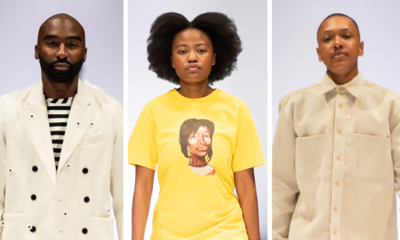 The Liberty Radio Awards took place this past weekend (Saturday, 13 April 2019) acknowledging the top performers in the South African radio industry. 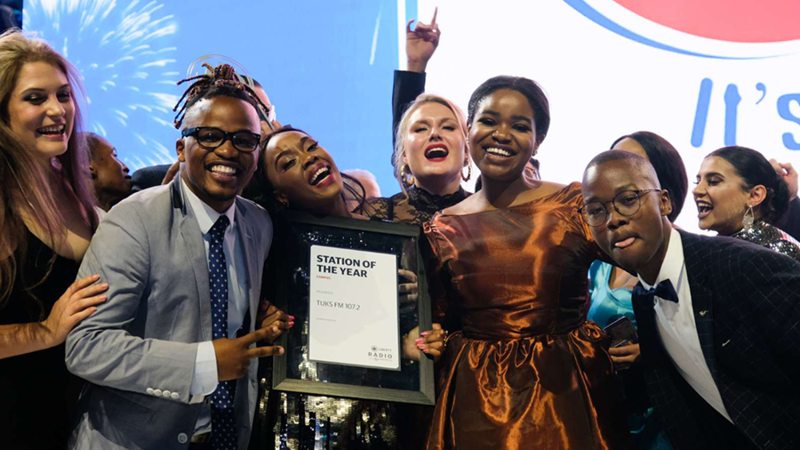 HOT 91.9 FM station was one of the big winners for the night, while Campus Station of the Year was awarded to Tuks FM 107.2, and SABC’s Umhlobo Wenene FM walked away with PBS Station of the Year. 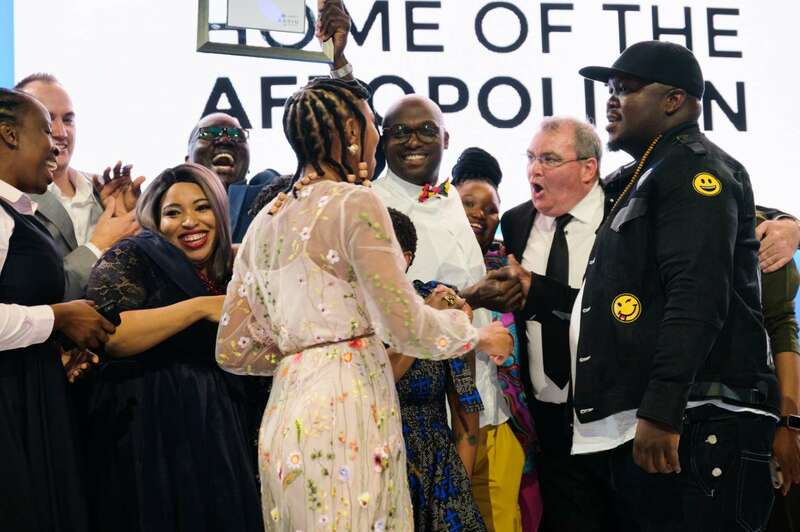 Kaya FM 95.9 scooped Commercial Station of the Year, and Ligwalagwala FM took the My Station – Most Votes award.